Seattle, WA – SeedArts Cinema and Jazz Night School are presenting a documentary that traces the musical contributions, journeys and obstacles of American women instrumentals in jazz form the early part of this century. The film will be shown on Saturday, June 28th at 7 pm at the historic Rainier Valley Cultural Center (3515 S Alaska St, Seattle, WA 98118), followed by a conversation with the filmmaker, producer, and director Kay D. Ray. Suggested donation is $5. The 80 minute documentary film” LADY BE GOOD Instrumental Women In Jazz” concentrates on the contributions of local American women instrumentalists in jazz from the early 1920s to the 1970s and the development and extent of the all-woman jazz groups. 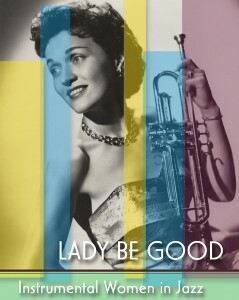 LADY BE GOOD captures the lost stories of female jazz musicians in provocative and often humorous interviews with women musicians, big band leaders, jazz authors and historians. Musician and composer Patrice Rushen guides us through these exciting histories with rare photos, previously unseen film and television footage, and scarce recordings. 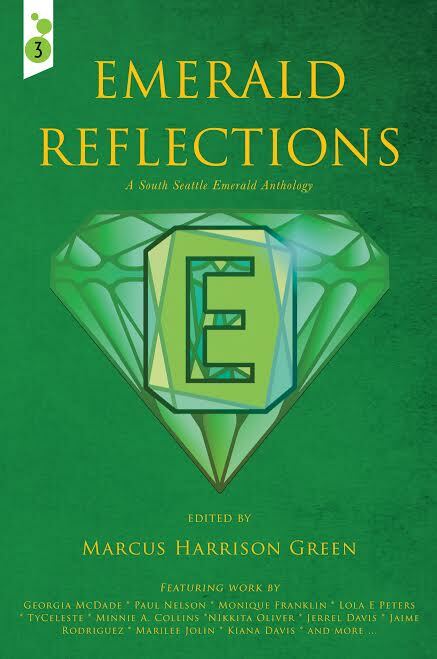 Join Peggy Gilbert, Marian McPartland, Carline Ray, Quincy Jones, Jane Sager and many others in this important new narrative.